We are a small, friendly branch of The Pony Club formed in 1930. We offer a wide programme of activities, training and events throughout the year in all disiplines. We cater for all ages and abilities, providing instructional mounted and dismounted rallies, training and social outings for our members and the highlight of the year being our Summer Camp/5 Day Rally held at Lybrook Farm. Broadway. We also compete at a various Pony Club competitions throughout the year and have team managers happy to support new comers to competing in PC Team. 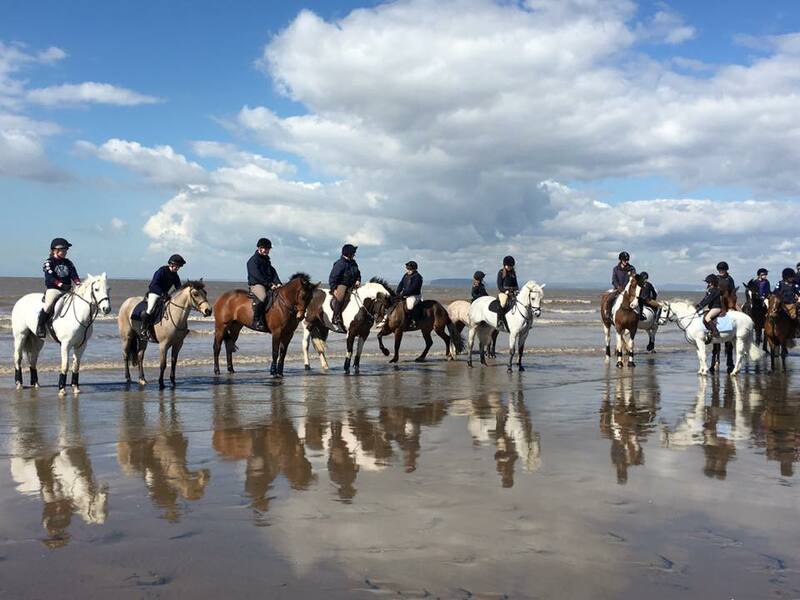 We are part of Pony Club Area 9 and situated in the heart of the Cotswolds with Broadway as our central point, our members come from the surrounding counties of Warwickshire, Gloucestershire and Worcestershire. If you are looking to join us or would like further information please contact the DC or Membership Secretary. The North Cotswold Hunt is a Branch or Area of The Pony Club.